This is truly heartwarming. A mother and daughter have won hearts online after they both piloted a plane together from Los Angeles to Atlanta. 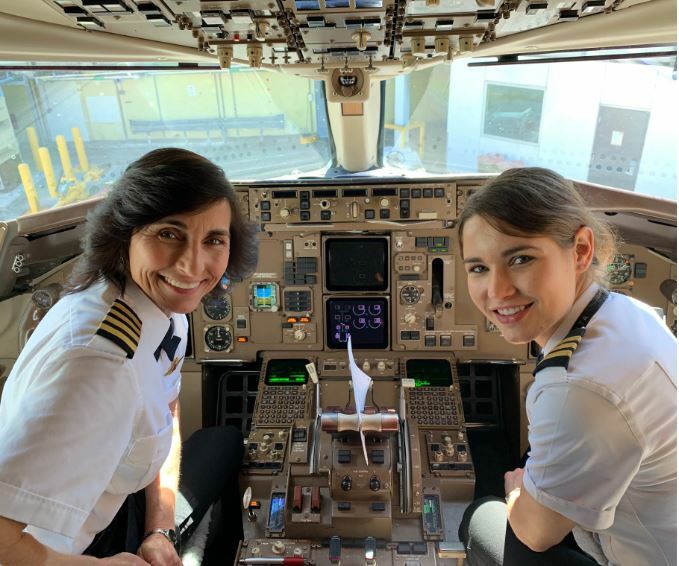 The mother-daughter duo, who are both pilots, are being celebrated after their photo was shared online by John R. Watret, a pilot and the Chancellor of Embry-Riddle Aeronautical University. 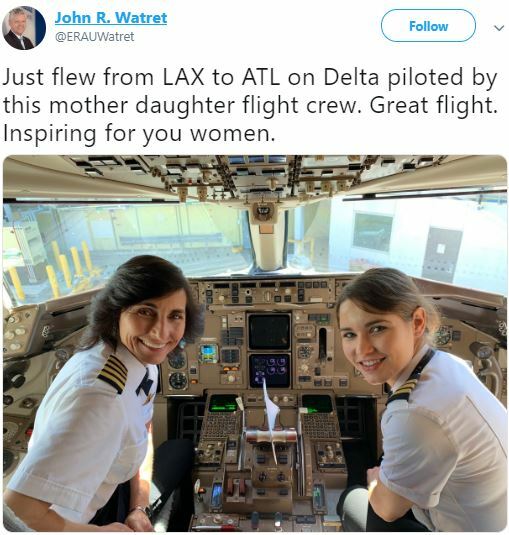 "Just flew from LAX to ATL on Delta piloted by this mother-daughter flight crew. Great flight. Inspiring for you women."